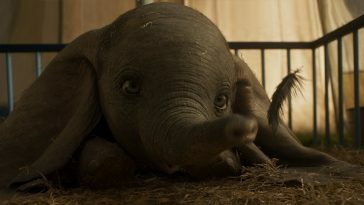 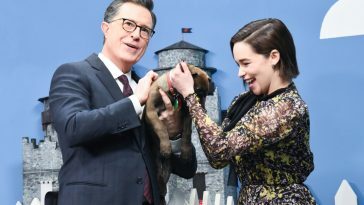 He also appeared on Tuesday’s episode. 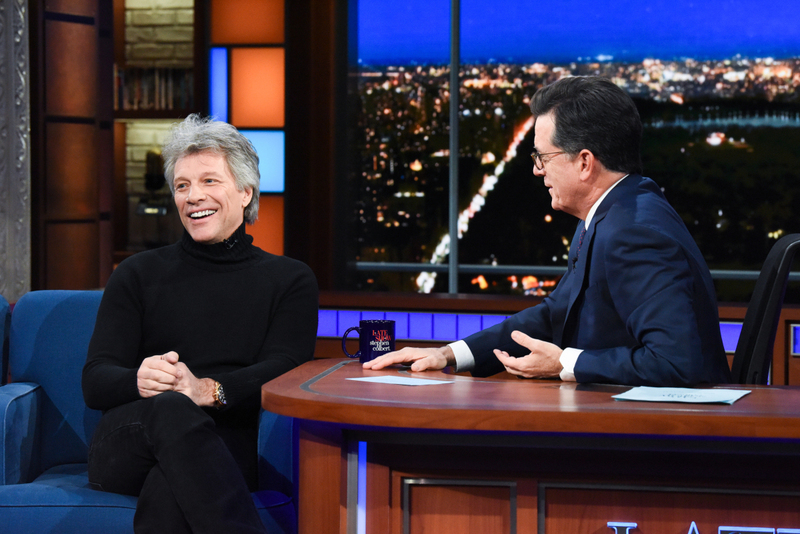 Bon Jovi joined host Stephen Colbert for an interview. 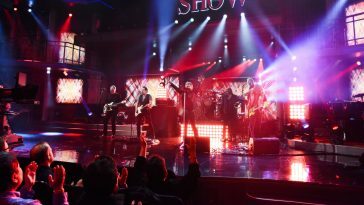 The interview, naturally, touched on his induction into the Rock & Roll Hall of Fame. 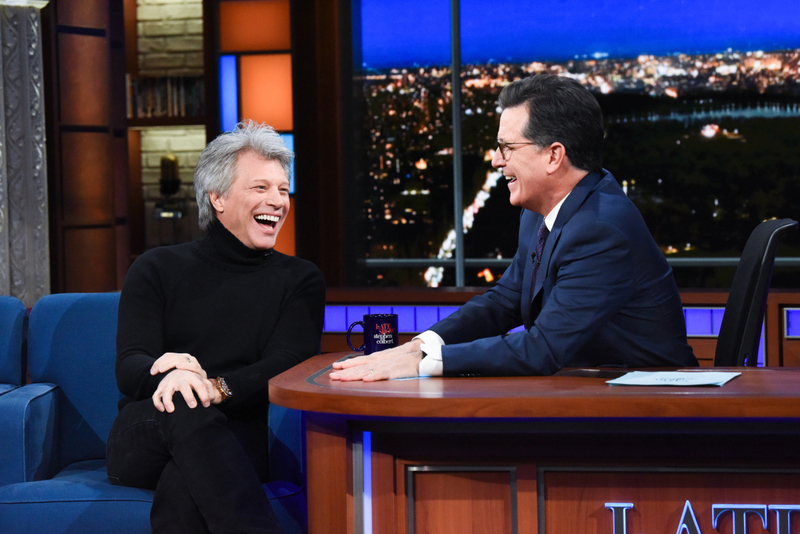 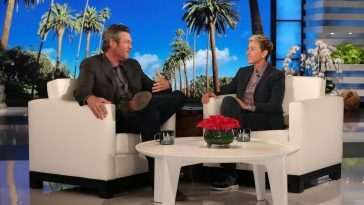 The Late Show with Stephen Colbert and guest Jon Bon Jovi during Tuesday’s January 16, 2018 show. 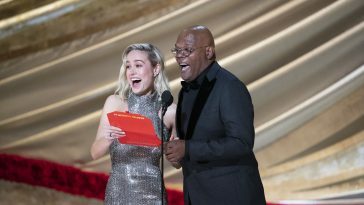 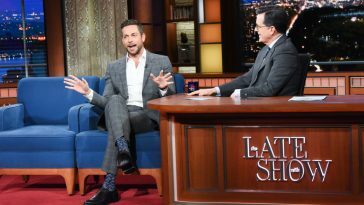 Photo: Scott Kowalchyk/CBS ©2017 CBS Broadcasting Inc. All Rights Reserved. 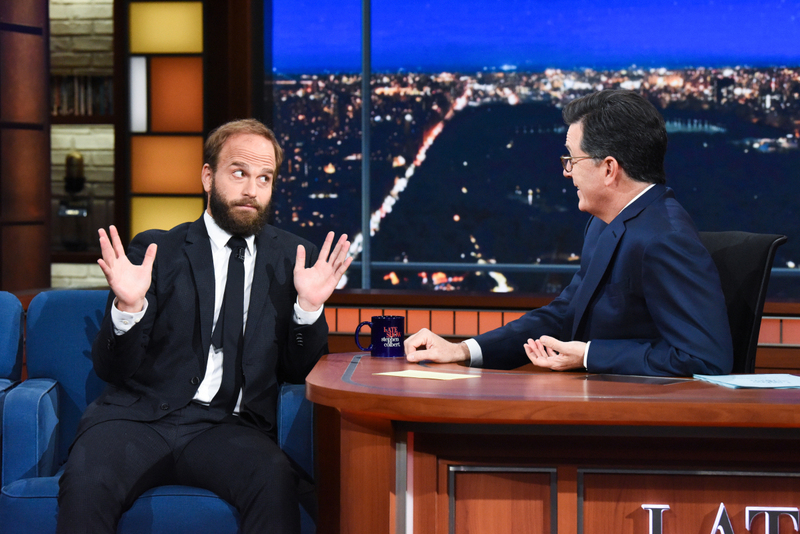 The Late Show with Stephen Colbert and guest Ben Sinclair during Tuesday’s January 16, 2018 show. 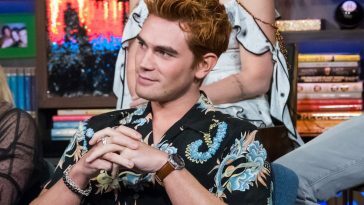 Photo: Scott Kowalchyk/CBS ©2017 CBS Broadcasting Inc. All Rights Reserved. 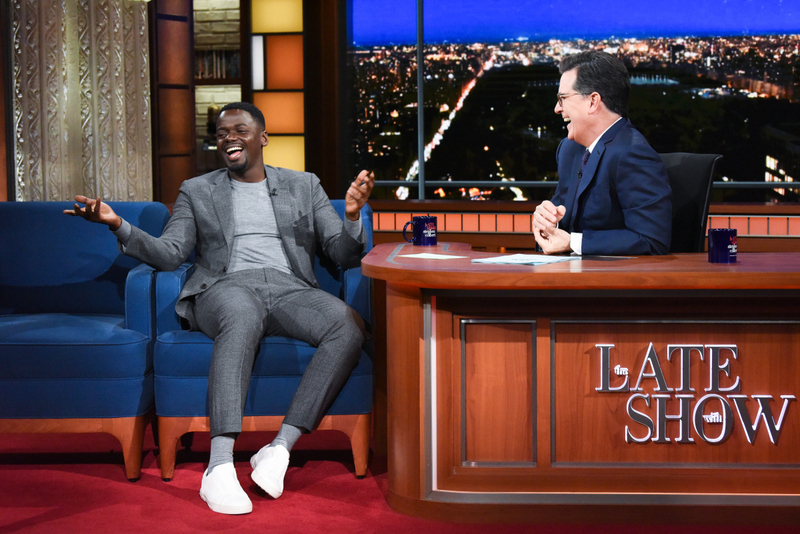 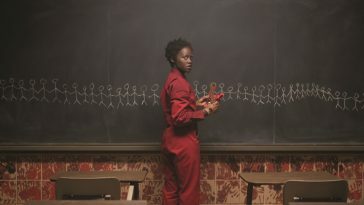 The Late Show with Stephen Colbert and guest Daniel Kaluuya during Tuesday’s January 16, 2018 show. 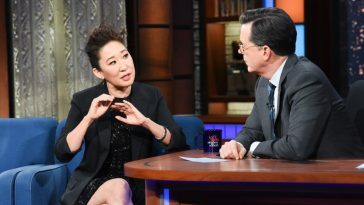 Photo: Scott Kowalchyk/CBS ©2017 CBS Broadcasting Inc. All Rights Reserved. 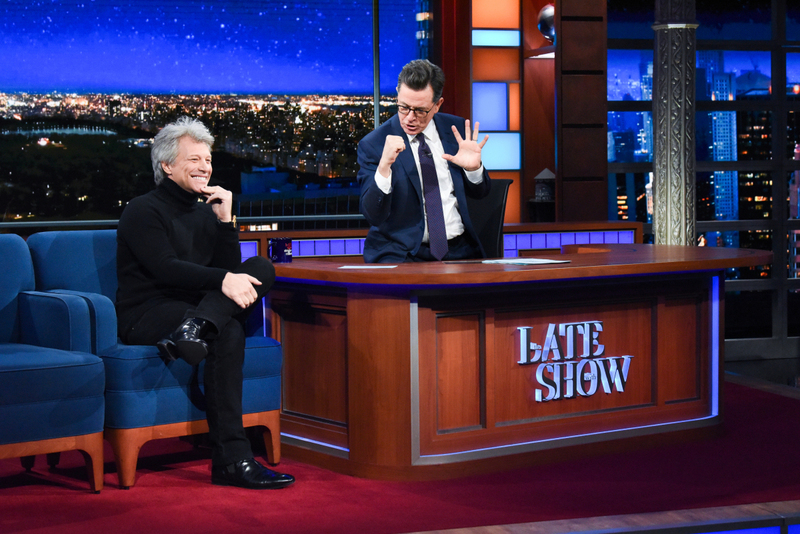 Jon Bon Jovi will be making two appearances on “The Late Show With Stephen Colbert” this week. 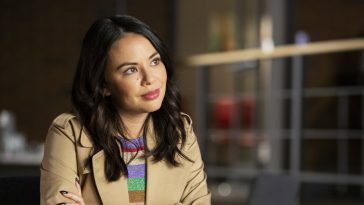 The first of those appearances comes during Tuesday night’s episode. 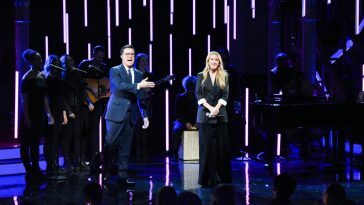 The music superstar joins host Stephen Colbert for an interview. 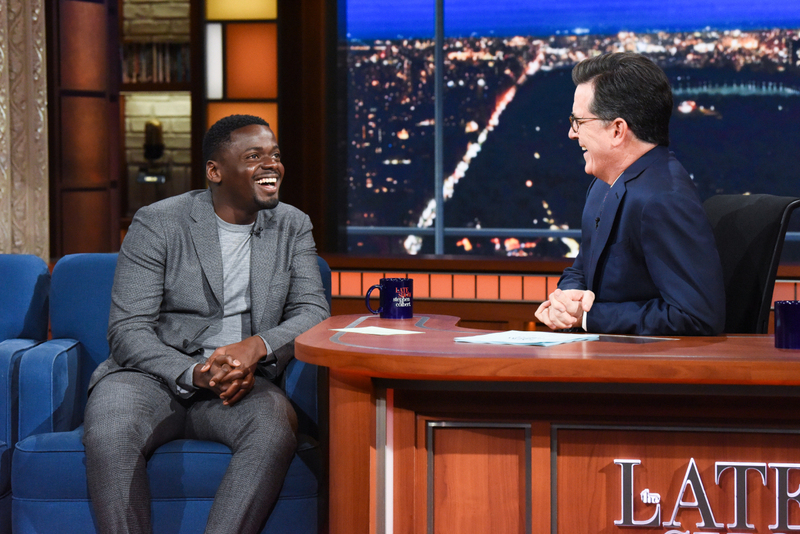 He is one of three guests on the broadcast; Daniel Kaluuya and Ben Sinclair also appear for interviews. 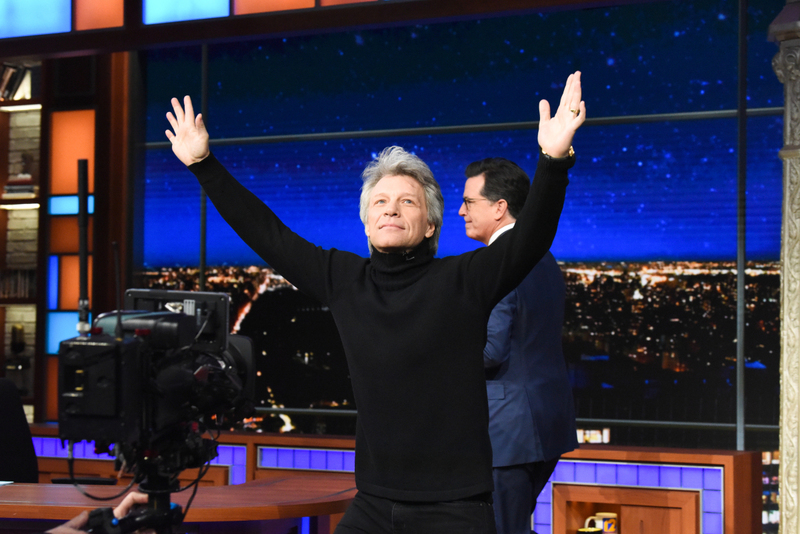 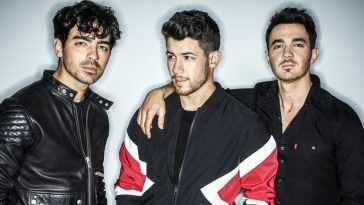 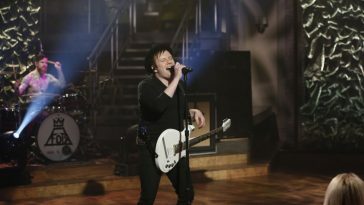 Wednesday night, Jon Bon Jovi will return to the show for a musical performance.